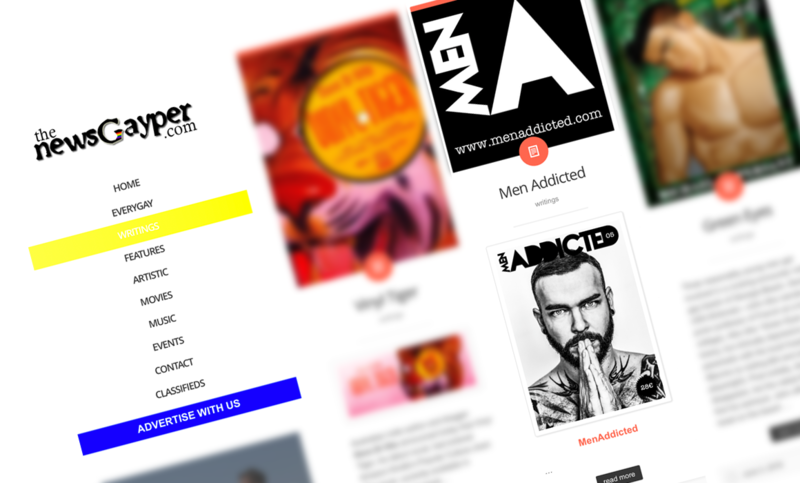 MEN ADDICTED 05 is featured in THE NEWSGAYPER ! Happy ! Thank you Peter !